Remember The Sound of Young America? You were all excited about it but didn't tell anybody about it because the name kinda implied it was like a Kidz Bop version of somebody reading People Magazine? Well there's not a reason to every stop talking about it ever again because TSOYA is now called Bullseye. Same great interviews and content, with a name that doesn't make people think it's a bunch of 15-year-old girls yelling over each other about Hot Chelle Rae or something. Oh and this is the first official shirt of Bullseye! Standard: Alternative Apparel Basic Crew Mens and Womens in Royal. 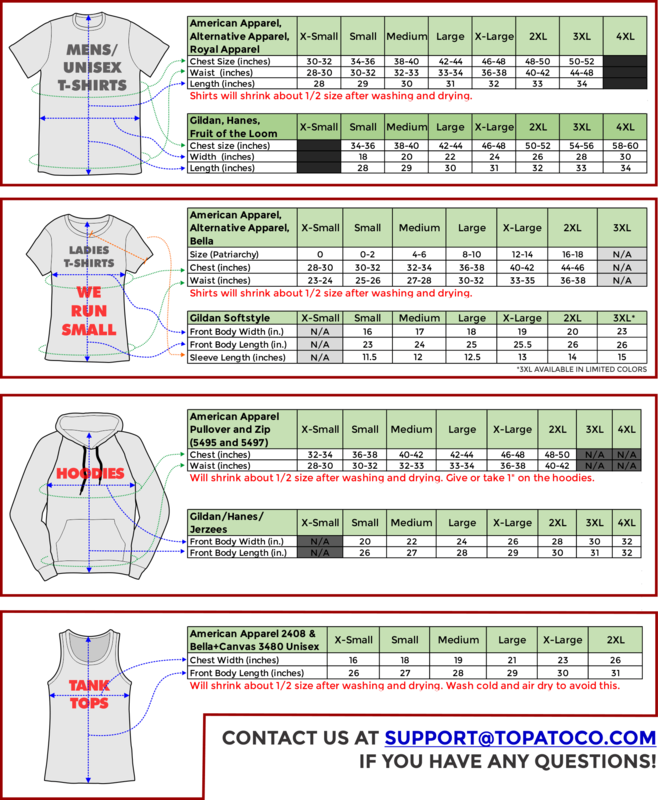 More sizing info here. Runs small, order a size up if in doubt.